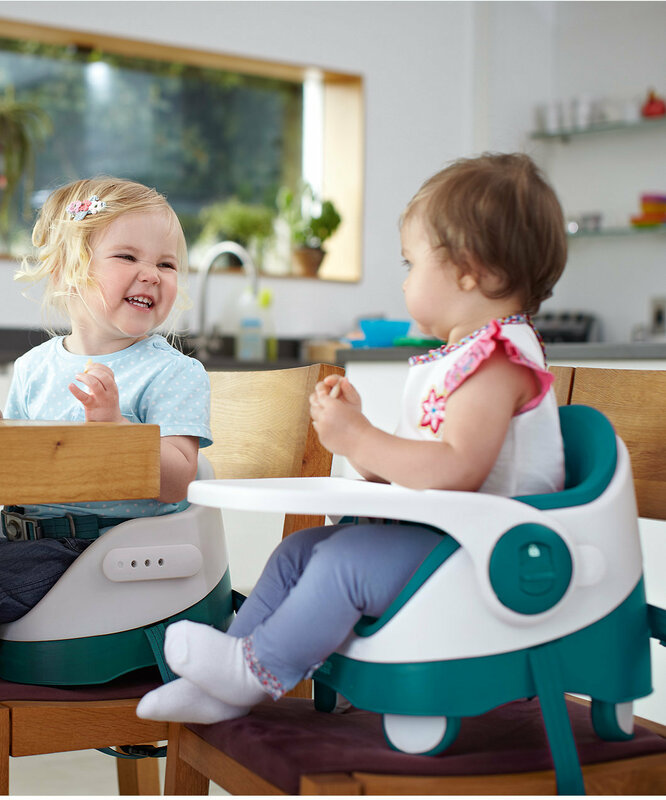 Today I have a superb giveaway to share with you all as the lovely people over at NurserySavings.com are very kindly giving one of you lucky readers the chance to win a Mamas and Papas Bud Booster Seat! 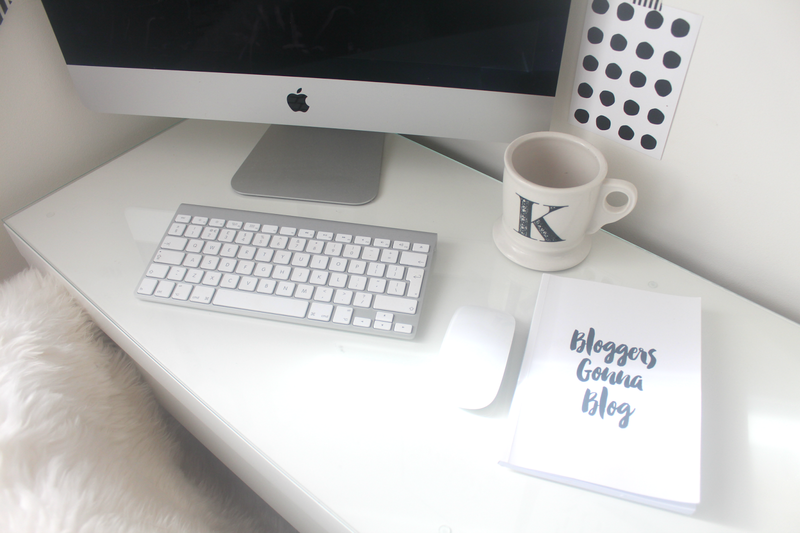 Incase you missed my post last week I shall explain a little more in detail on who and what NurserySavings.com do. NurserySavings.com specialise in selling high end branded nursery and baby products at just a fraction of the retail price. Which is good news for many parents who are looking for bargains. In a nutshell the Baby bud is a sturdy booster seat which is ideal for family dinners. It's safe, comfortable, easy to wipe clean and even comes with an attachable tray. 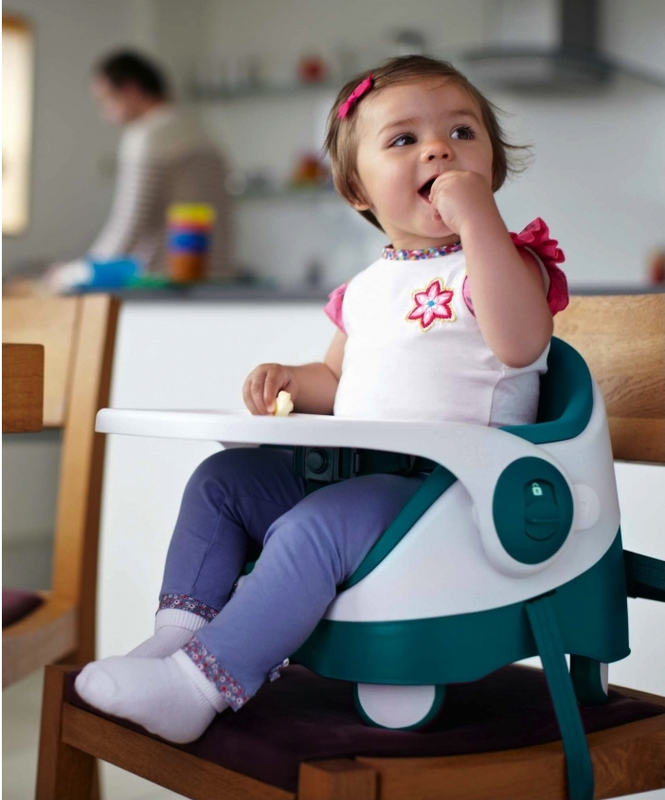 With its 4 adjustable non-slip feet it will fit securely to any chair making it the perfect booster seat for mealtimes. Although you probably wouldn't want to carry this around on the off chance that you may stop for some lunch it is great for going on holiday, to grandma's or even a friends house. We will be giving away the Mamas and Papas Baby Bud booster seat in their A Grade listing which means the item will be in excellent condition and as close to brand new as you can get. It will be an item which has been previously returned due to undelivered goods, damaged packaging or unwanted items that may have been used very briefly and then returned. To be in with the chance of winning a Baby Bud Booster seat all you need to do is enter via the Rafflecopter below! It would be really handy as an alternative to a high chair for taking to friends whose kids are older so they no longer have a high chair for my little one to sit in! I childmind my baby niece who is starting to be weaned in the next month. This would be great for me to keep at our home for her. It would be handy because we're having a baby soon and I've got no money! For my friends little one! My daughter is currently sitting at a small table and chairs but it means she eats separately from us and she's still a bit little to be trusted to stay sitting for the whole meal! want to win it for my darling nephew...help my brother out as first child can be very expensive! It would be great for my daughter instead of her usual highchair which takes too much space at the kitchen table. We dont have much room in our house so this would be perfect for my little boy when we start weaning him in a few months time. These look fantastic, really comfy so would love to try one out! I would love to win this for my baby boy Liam to make feeding him easier. Great idea takes up much less space than a highchair and you can all sit around the dinner table together. It would be perfect for when either of my young nieces come to visit. it would be great for erin when we're at my parents or in laws! It would be useful to have as our highchair takes up a lot of room & this would allow our daughter to sit up at the table too! We are expecting our first child in February and I would LOVE to win this Mamas & Papas Booster Seat to be ready once our baby boy is 6 months are ready for weaning. with 3 kids, 4 and under a new chair would be brilliant! I love how compact and modern this baby seat is. It's also perfect for travelling with! This would be ideal as our granddaughter could join us at the table for dinner. Ends up on the floor on a mat at the moment. Baby on the way - would be a great start! It looks really good - no more bulky high chair! It would be perfect for taking to Nanny's house. It would mean our granddaughter would be properly at the table when we are having our meals. She loves holding court from her high chair. Brilliant. My son loves being at the table with the rest of us, but I'm sick of dismantling his high chair and trying to get it wedged in the car when we go visiting! Would come in so hand as I'm lacking in space and need all the help I can get. I would like to win the baby bud booster seat because my wife is expecting, and we have literally nothing for when he/she is born! My daughter has recently gone off sitting in her standalone highchair, so this would be great. We actually had it on our wishlist since pregnancy but never got around to buying one! It's so portable and easy to clean, you wouldn't worry about taking it along with you to reataurants or other places where you'd like to sit down normally as a family withouth having to worry about getting in people's way or them knocking over clunky high chairs? It looks really sturdy and comfy to for baby. would be really useful for my little girl! For my niece who is having her first. 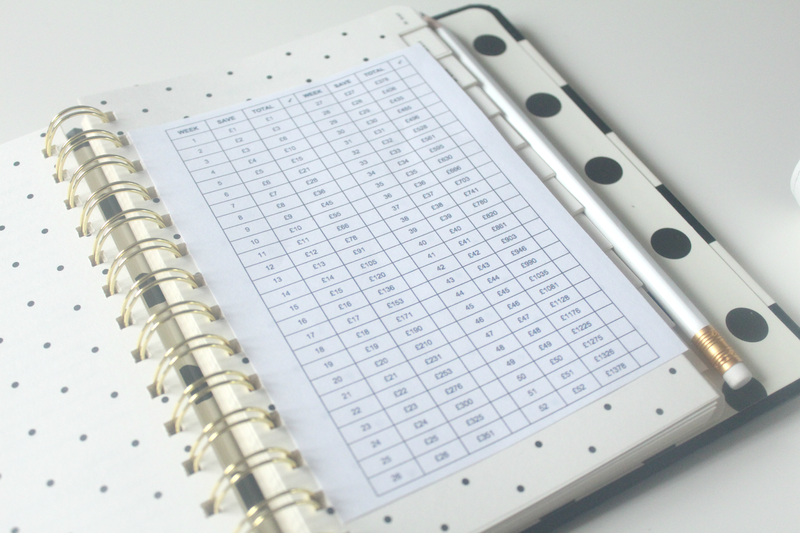 This would be handy for using over at grandparents and other family and friends homes. To teach my little boy to sit up & behave at the table! Looks nice for my friends first child. This would be fab to have for my son to eat at the table and to keep him sitting safely when he does colouring - as he likes to do that at the big table. my 1 year old son is a nightmare in a high chair, would love to try this with him! I'd like this to use at my house for my grandson. This would be ideal for my son who seems to be growing up so quickly and will soon be time for weaning and joining us at the dinner table! I have a little one so it would be great. Would love to win this, baby girl due in 2 weeks and she'll need a seat like this before I know it! My step daughter had her first baby last month so I would like to win it for her! I have 2 similar for the twins but when Spud is born she will need one as well. 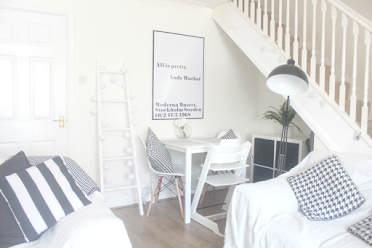 It would be brilliant for my sister as she's about to start weaning her little one and has no room for a high chair as her kitchen is so small. This would be perfect for my baby granddaughter aged 8 months. These seats are so fab! Great giveaway!